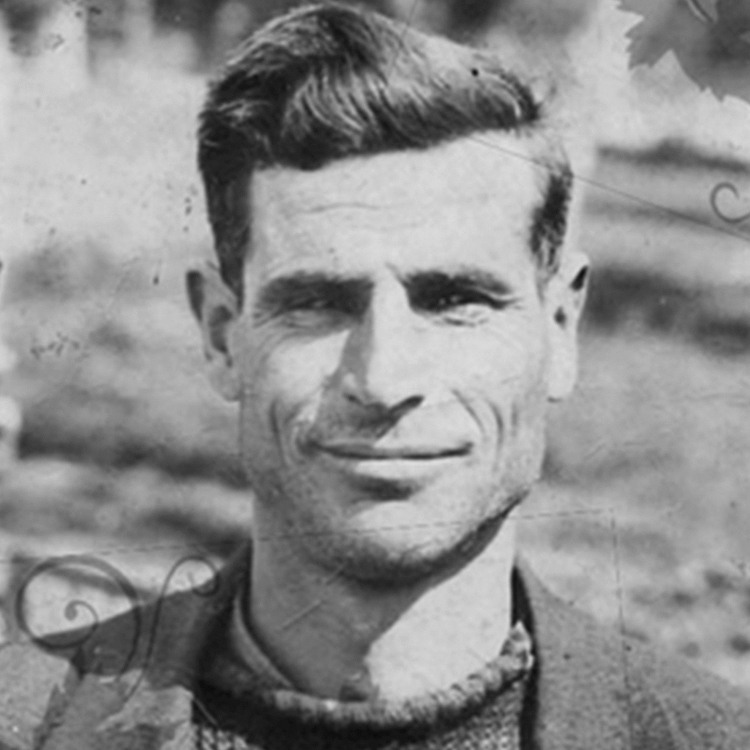 The Zapris family arrived in Australia from Greece almost 65 years ago. They left behind not only treasured heirlooms but a strong family tradition of winemaking. At the time, John, the youngest son at age 13, promised his father, Evangelos, that whatever uncertainties awaited them in their new homeland, that one day they would own another vineyard and winemaking would again continue, just as it had in Drimos. John Zapris established Sir Paz Estate in the Yarra Valley in 1997. Sadly, it was 5 years after Evangelos had passed away. However, a family tradition had been restored, and a promise, over half a century old, was fulfilled. 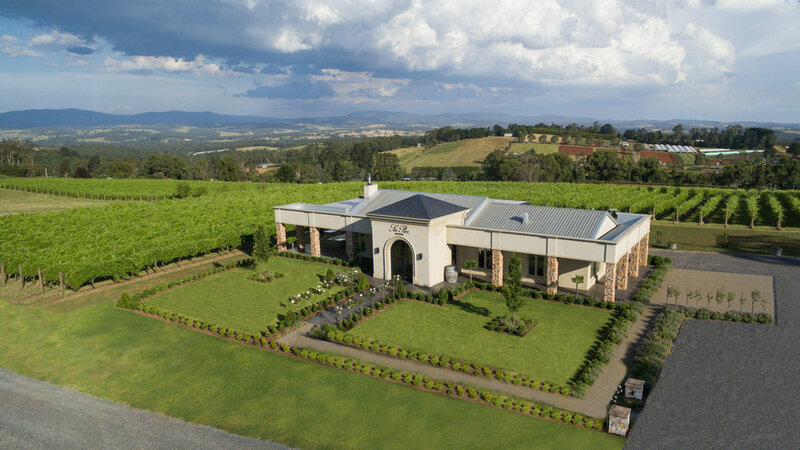 Sir Paz Estate is situated on a belt of rich volcanic red soil in the southern hills of Victoria's Yarra Valley. At 852 feet above sea level, we are the highest altitude vineyard in the Yarra Valley and as result, we are a true cool climate site that is capable of producing wines of exceptional depth and finesse. Vines are planted on a north-south orientation on sloping hills, and our fruit ripens slowly encouraging rich, flavorful wines with outstanding ageing potential. More than just a tasting room, the Sir Paz Estate Cellar Door is a unique wine experience that is sure to fire the senses. 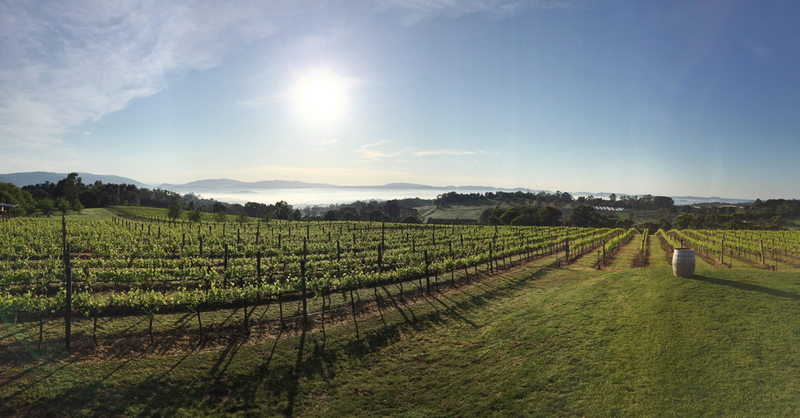 With sweeping views of our vineyard and the valley beyond, visitors can enjoy our wines as they while away the day on our open deck. And our Mediterranean Cheese Board is the perfect gastronomic accompaniment. As an exclusive cellar door offering, we provide a selection of back vintage wines for tasting and purchase. Wines are hand-crafted at Sir Paz Estate. Vines are hand-pruned and fruit is hand-picked. Gentle extraction techniques are employed in the wine making process, with little or no fining or filtration. French Oak barriques are used to mature our wines. We offer shiraz, merlot, chardonnay, sauvignon blanc and sparkling chardonnay as fine examples of each varietal. Visit our online store for more information or to purchase our wines. Join to receive exclusive discounts off all Sir Paz Estate wines, FREE delivery to your door as well as other exclusive offers including invitations to our special events, vintage launches, tastings, private lunches & dinners. Sir Paz Estate is a visually stunning showground for hosting an event. We excel in providing the finest customer service and our attention to detail is impeccable. We cater to all manners of event, from weddings to intimate celebrations, corporate functions to launch parties. 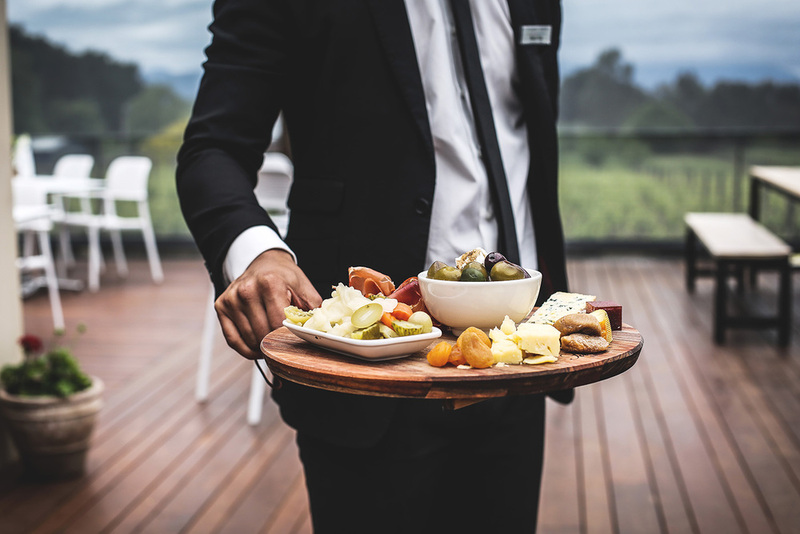 Working with some of Victoria's best catering companies, we offer versatility as well as quality, and can tailor a package to suit your specific requirements. 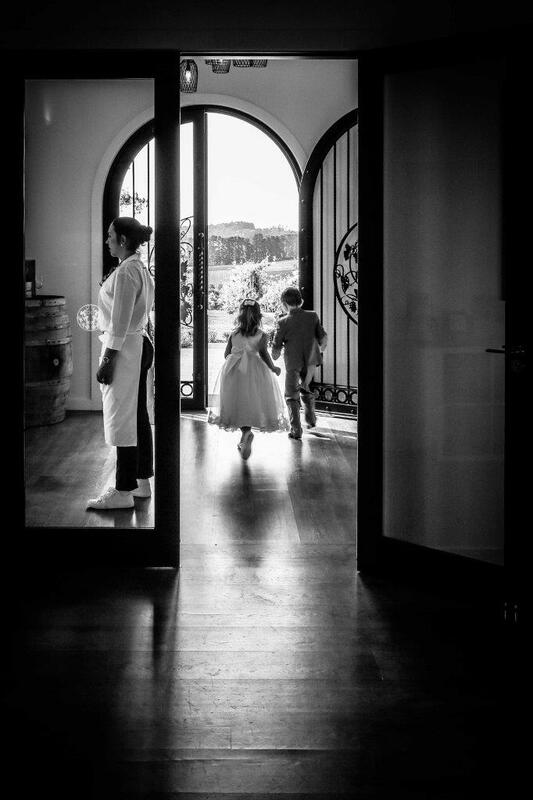 You and your guests will enjoy both the beauty and privacy of our estate as well as memorable experiences in our picture perfect surroundings. 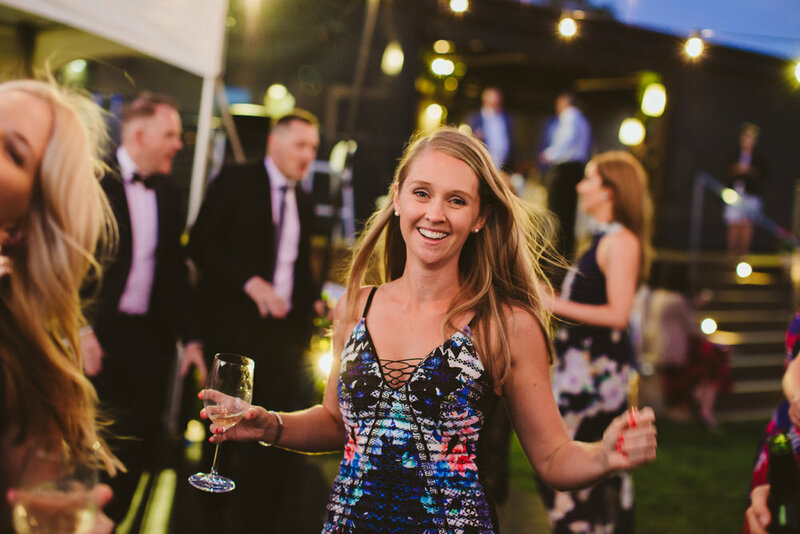 Venue hire includes exclusive access to a spacious, alfresco all weather deck, indoor tasting room and a vast open grass landing. The property has capacity for a sit down reception of up to 80 people and 120 for cocktail style celebrations. Larger numbers can be accommodated with the addition of a marquee. 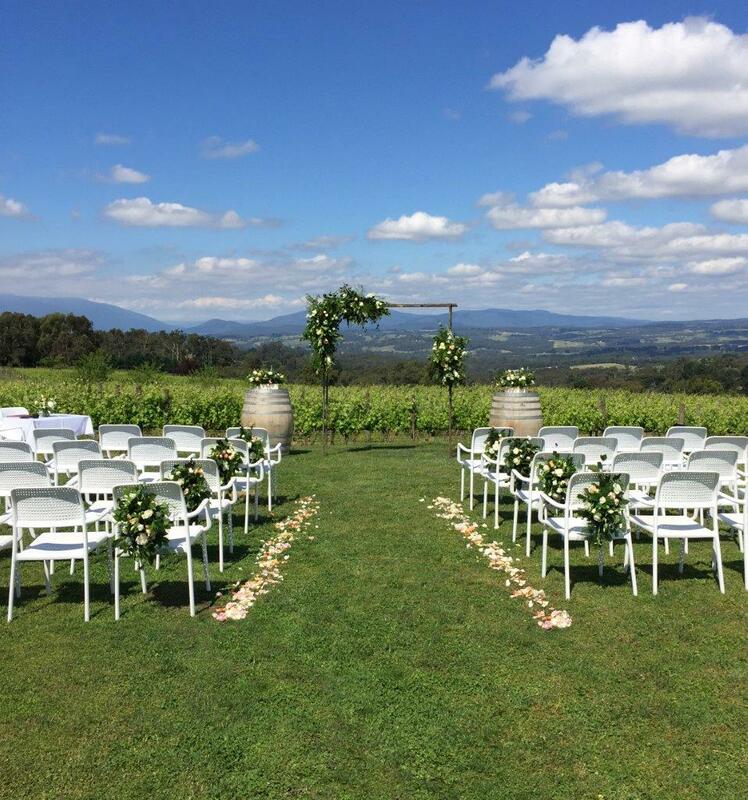 "The food was delicious, venue superb, and most importantly the wine was excellent! I'm sure we'll see you again." "I just wanted to thank you very much for your hospitality... at the Audi Drive Day to Sir Paz Estate. What a beautiful venue for our guests to experience. The food and wine and your knowledge of wine was outstanding. Can’t wait to book again for next year. Thanks again." 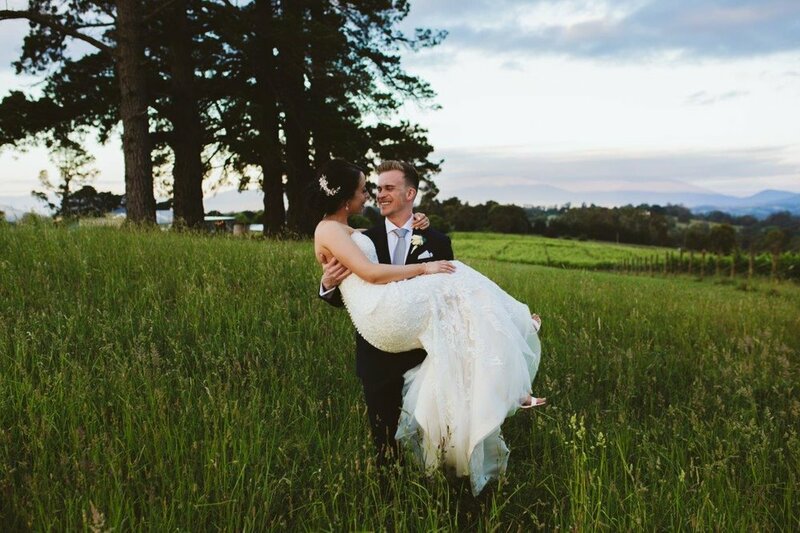 "We recently had our wedding at Sir Paz Estate and our day was absolutely perfect! 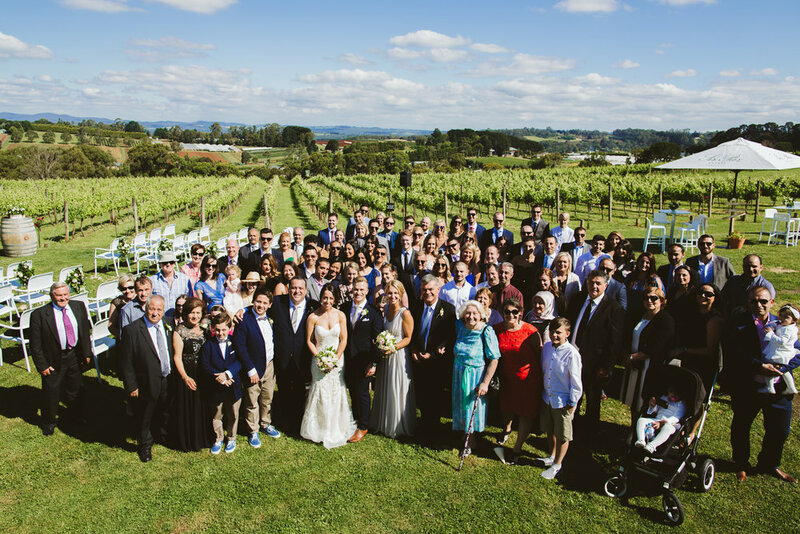 We highly recommend Sir Paz Estate for any function... they truly will not disappoint." and Sir Paz will confirm your Cellar Door booking. Thank you for your request. We will contact you to confirm your booking.